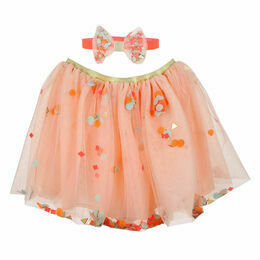 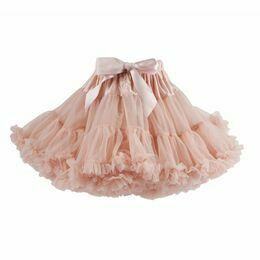 This baby tutu from Bob & Blossom is ideal for parties, dressing up or everyday glamour! 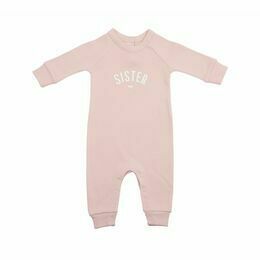 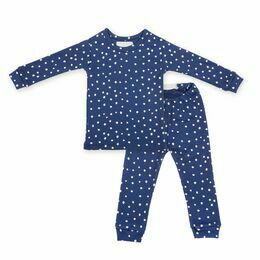 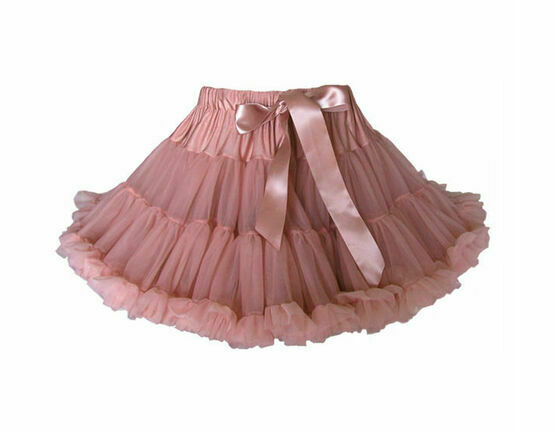 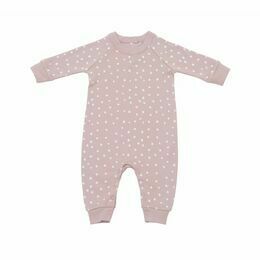 Bob & Blossom baby tututs are made from layers of deep, frothy chiffon frills. 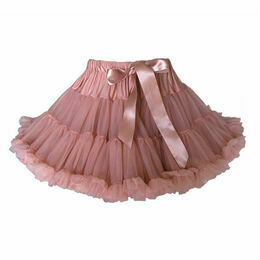 The fit is generous to allow for growth and it has an elasticated waist and wide satin ribbon to tie into a bow.